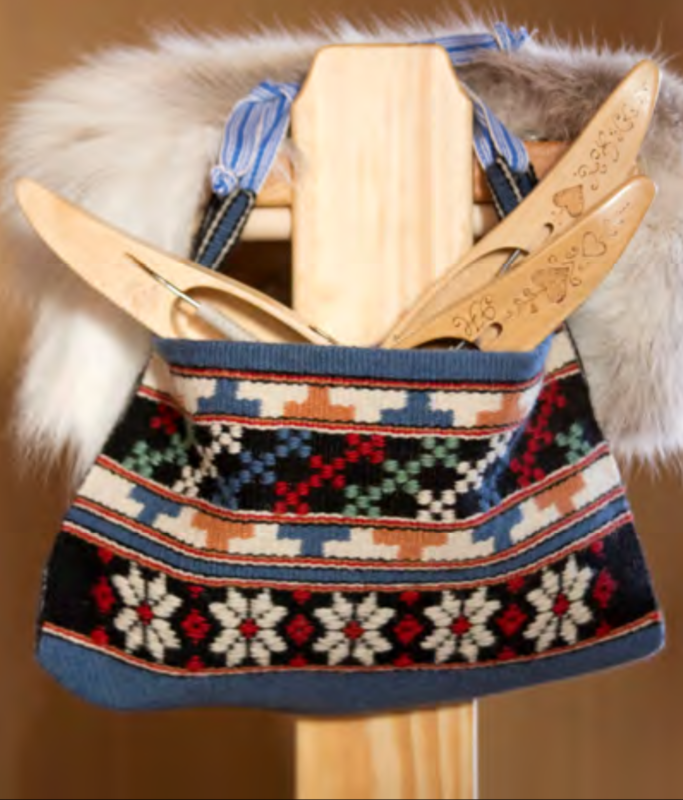 We're excited to begin offering classes to those interested in learning traditional crafts and skills. If there is an area you are interested in but do not see a class listed, please contact us. We are excited to collaborate with master woodworker and instructor Mark Borman from The Ploughshare School of Woodworking for this class!In this workshop we will demystify the art of hand-tool woodworking through practical demonstrations and hands-on instruction. We will teach you a simplified process of edge-tool sharpening as you learn how to get a razor-sharp edge on your woodworking tools, including chisels, hand planes and hand saws. You will also learn how to hand cut many of the traditional joints, including a dado, a dovetail and a mortise-and-tenon joint, through hands-on exercises. These three joints are the primary joints traditionally used in furniture construction. After completing this course you will leave with the skills and confidence to go home and start working wood by hand. Feel free to discuss specific areas that you are interested in, so we can customize the class to fit your needs and desires. ​1 day class, 9:00 a.m – 6:00 p.m. Learn the joy and fulfillment of preserving produce from your own garden, orchard or vineyard produce. In this hands-on workshop, you learn many practical ways to prepare and preserve fresh fruits and vegetables along with meats. You will learn water-bath and pressure canning methods; how to make and can preserves, jams and jellies; how to lacto-ferment cabbage to make sauerkraut; as well as how to dehydrate foods and freeze foods. We will also discuss which preservation methods are the best for each type of food. In keeping with our desire to prepare as wholesome and healthful foods as possible, we will be using all natural ingredients and sweeteners. Please bring an apron to protect your clothing. ​1 day class, 9:00 a.m – 4:00 p.m.
Includes coffee or tea and pastries for breakfast and a sandwich for lunch. ​​Over the past thirty years, we have learned much about baking our own breads using whole grains and other natural ingredients. The focus of this hands-on workshop is to teach the basics of making whole wheat breads. You’ll gain practical experience as we actually mix the ingredients, knead, prepare and bake a variety of whole wheat breads. Each student brings home what they make in class, which includes; two loaves of sandwich bread, a plate of cookies, a dozen dinner rolls and a dozen flour tortillas. Half-day class, 8:00 a.m – 2:00 p.m. This is a beginner's machine sewing class. 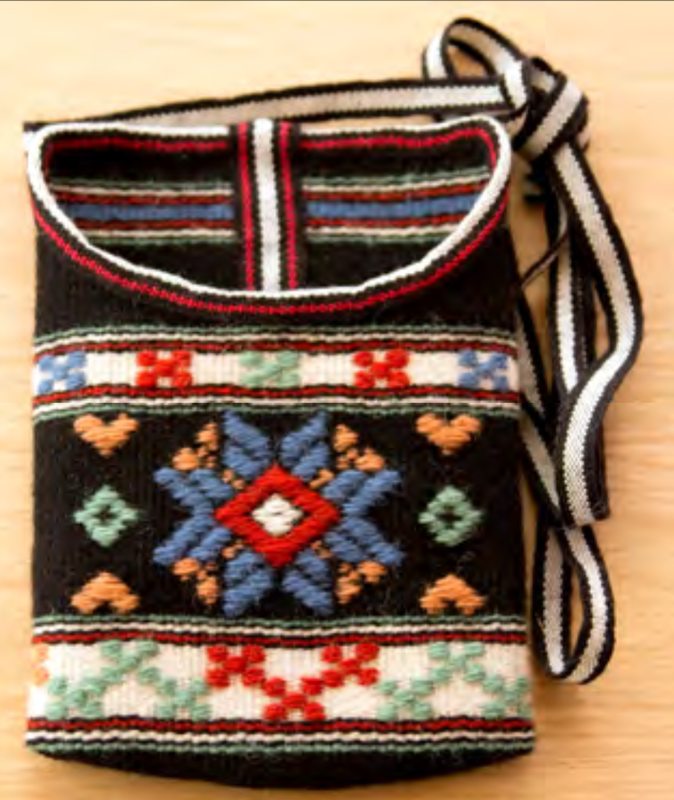 If you have never sewn, or have sewn some but need a refresher course, this class is for you! You will learn the basics of how to use and care for your machine and foundational skills needed for sewing. Designed to build your skills step-by-step, the projects in this in this class are small and can be made relatively quickly. You’ll learn something new in each project and get the repetition and practice you need in order to advance your skills while making a variety of fun and useful items that also make great gifts. The first three projects: a practice sampler, tissue holder, and a drawstring gift bag will already be cut out for you so you can focus on learning to sew and developing good sewing habits. You will then learn to cut out on the last two projects: a breadcloth and a pillowcase. You will learn the two basic cutting methods: cutting with a pattern and scissors and rotary cutting. Following this class and depending on interest, we plan to offer other courses that build upon the foundational Learn to Sew class with the goal of garment construction and fitting. 1 day class, 9:00 a.m – 3:00 p.m. The weavers of Skane in southern Sweden have always been known for their beautiful art weaves. Internationally known weaving instructor, Joanne Hall, will be teaching a two-day Art Weave workshop here at our new venue, "401 Main" (across the street form the Pie Safe), August 23 and 24, 2019. The class will be open for rigid heddle and floor loom weavers, covering Hafkrabbe, Krabba, Rolaken Tapestry, Dukagang and Monks Belt. Learn the history of these colorful weaves while incorporating their designs into cloth that can be made into a small purse, wall hanging or whatever you desire. You will need to bring your loom warped and ready to weave. We will send you the materials and threading instructions. This is a simple threading pattern. Minimum prerequisite: some weaving experience. Limited availability of looms to rent for this class. Any cancellations less than 30 days before this class will receive a 50% refund. Whether you have your own cow, goat, sheep, or use milk from a local dairy, making your own fresh, homemade dairy products is a unique and enjoyable culinary experience. Using our book, Soft Cheese Making – a Beginner’s Guide to Making Butter and Soft Cheeses at Home, our instructors will teach you how to make butter, cultured buttermilk, sour cream, cream cheese, cottage cheese, ricotta, yogurt, herb cheese logs and a 30-minute mozzarella. We also show uses for whey (the by-product of cheese making). We provide all the equipment for the class and will have cheese making supplies available for purchase (including dairy thermometers, rennet, cheesecloth, draining mats, soft cheese molds and citric acid). ​1 day class, 9:00 a.m – 4:30 p.m.
We are now offering a rigid heddle loom workshop. The first of the day-long sessions will be an introduction to direct warping in the morning and weaving of a scarf in the afternoon. We will also offer three follow up classes for those interested in continuing. These will cover different scarf projects (plaid/check, houndstooth, pick-up stick) with each warping pattern building on the next. We will provide each student with a loom to borrow and all of the tools and material needed for the class. Or, students may bring their own rigid heddle loom (in good working order) so that they can continue weaving at home. If you have any questions about your loom or wish to purchase a loom and/or stick shuttles from us please contact us. 1 day class, 9:00 a.m – 5:00 p.m.
Includes coffee or tea and pastries. 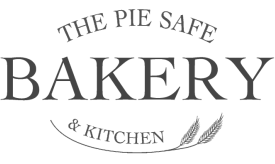 Lunch may be purchased on site from The Pie Safe Bakery & Kitchen. Due to the limited space available and the preparation required for each class, we require full payment, including a $10 non-refundable deposit to confirm your registration. We would like to offer classes in the following areas, however we need to determine the interest in each specific area in order to schedule a class date. If you would like to participate in any of the following classes, please send us an email with your specific interests and desired class length and focus. We hope to schedule these classes by summer 2017. How to cut dado, dovetail and mortise-and-tenon joints, through hands-on exercises. Make projects in the class include a wall shelf, a dovetailed box and an occasional table. Cover your specific area of interest. To be able to organize floor loom classes, it would help us to know your specific weaving interests. Are you a first time weaver? Have you woven before but need a refresher on warping, reading a draft and calculating a project, or would you like to explore new weaving structures (if so, is there anything specific that you are interested in)? What kind of loom do you have or what kind of loom are you familiar with -jack, counter balance or counter marche? Subscribe to our mailing list to receive updates and events!